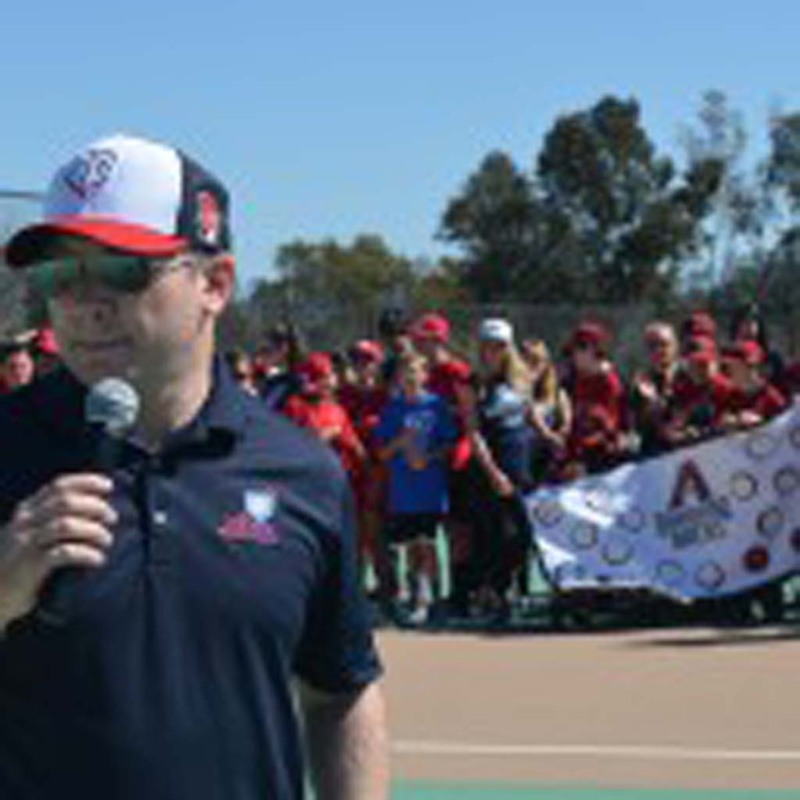 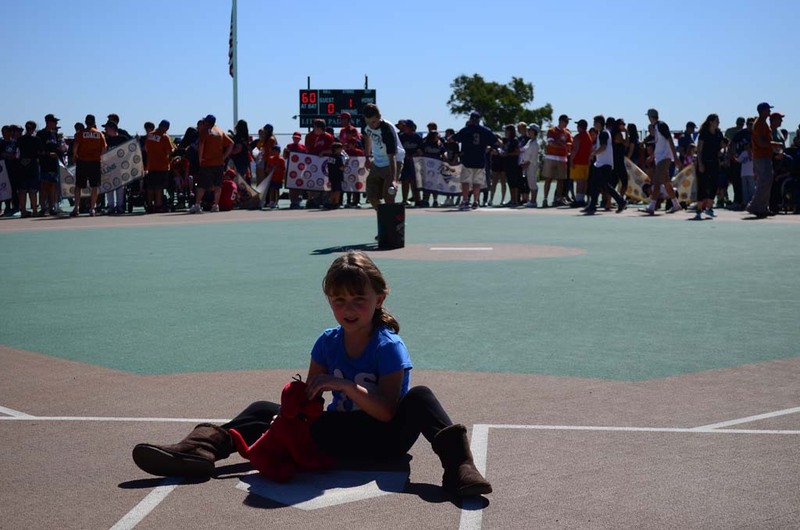 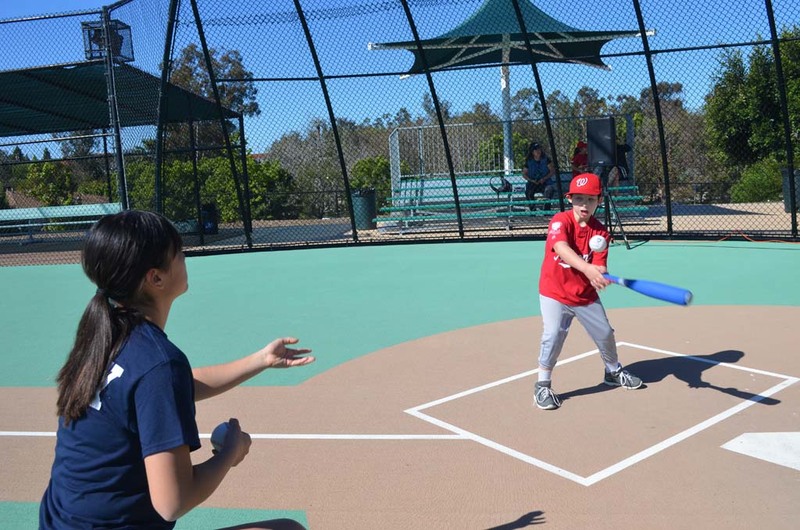 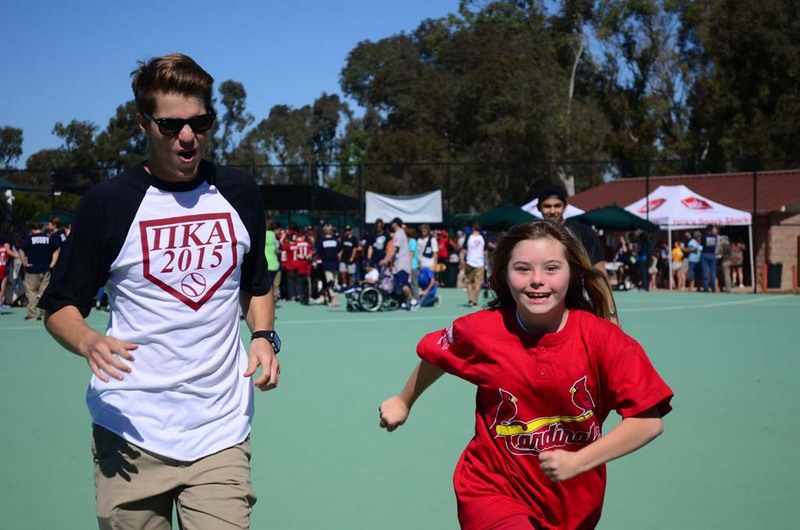 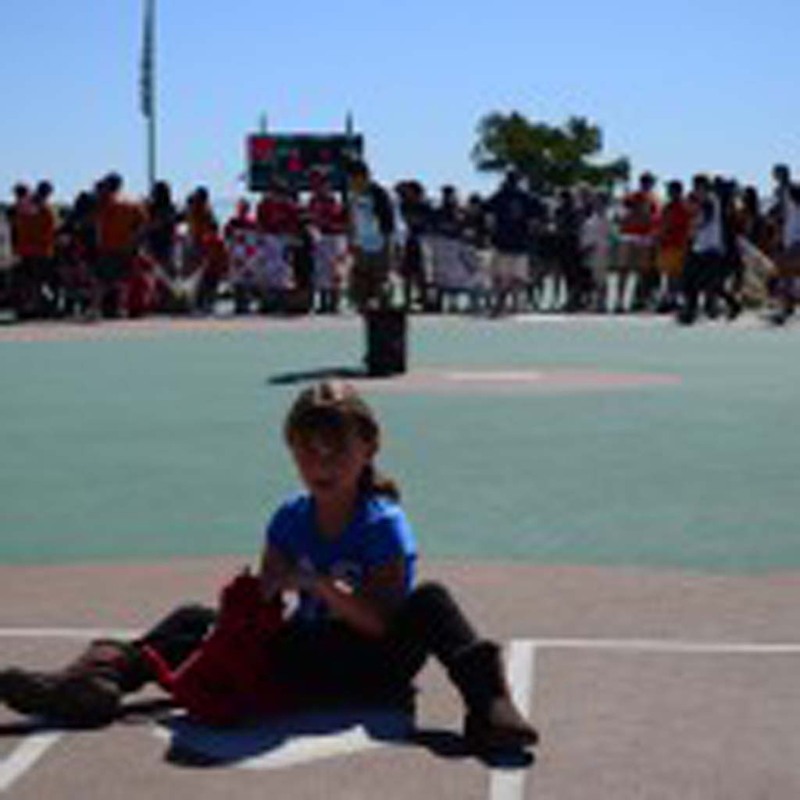 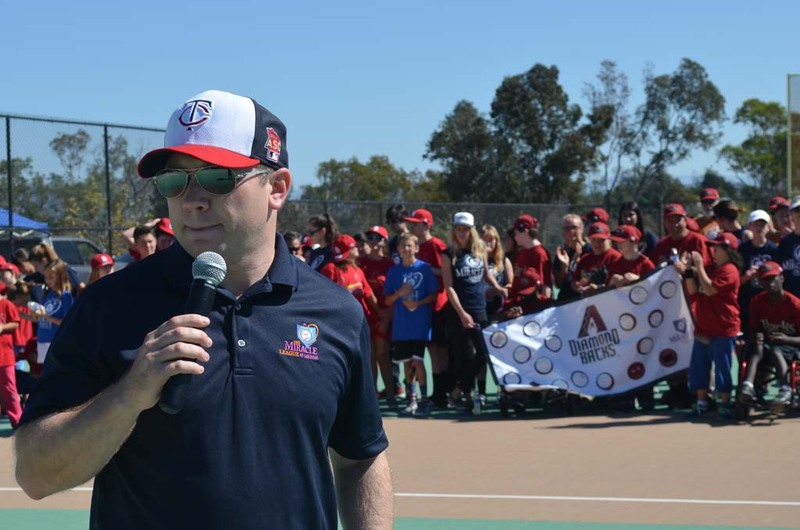 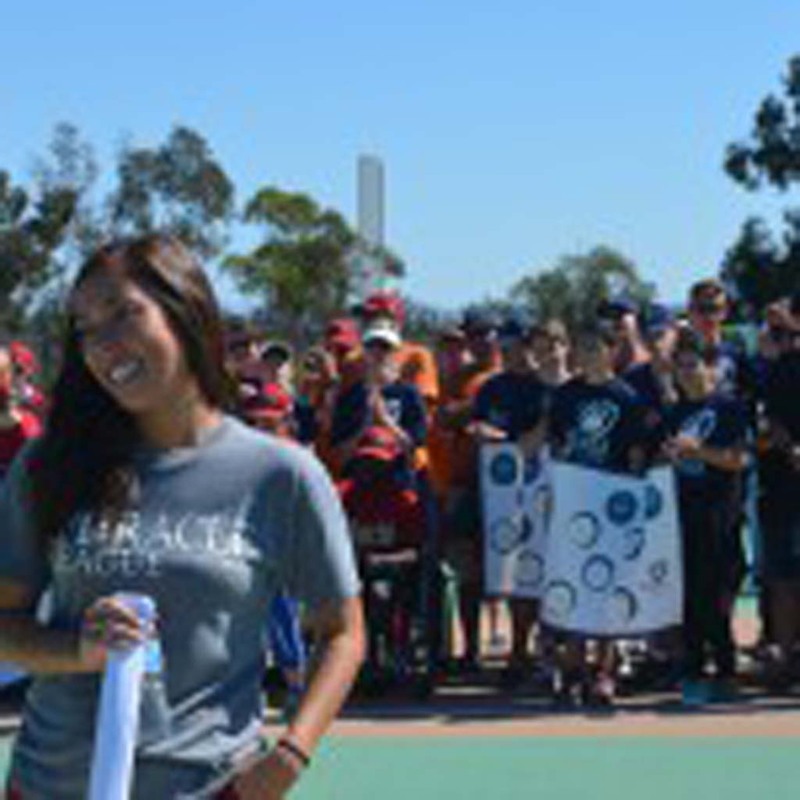 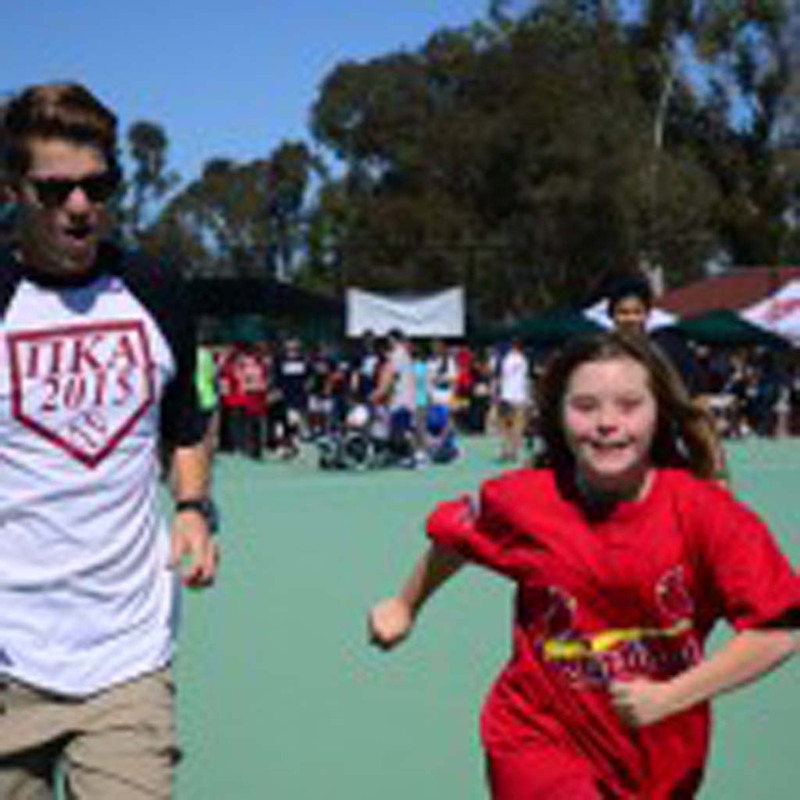 SOLANA BEACH — Blue skies, the smell of popcorn in the air and the palpable optimism of the season marked the 2015 spring Opening Day for the Miracle League of San Diego on Saturday. 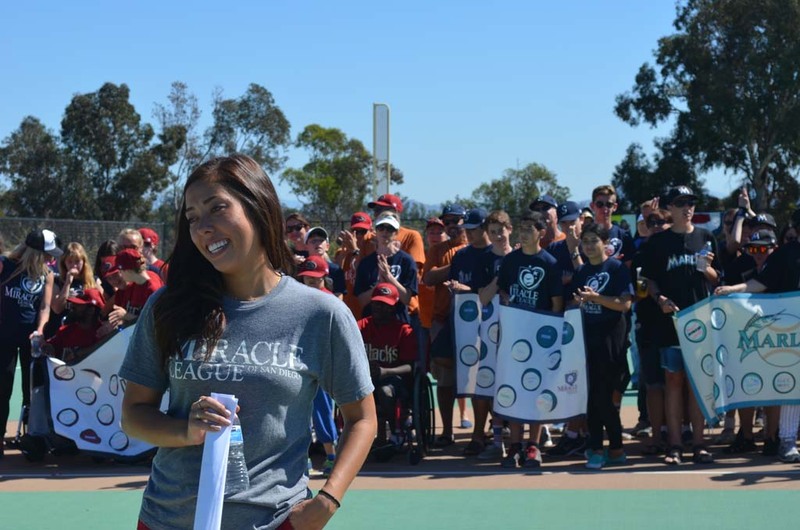 Players and their families, coaches and Miracle League buddies filled the Engel Family Field for the ceremony, which also brought an emotional announcement from Miracle League President Kenny Battenbauer that after five years, Gianna Stone, the league’s program director, would be moving on after this season. 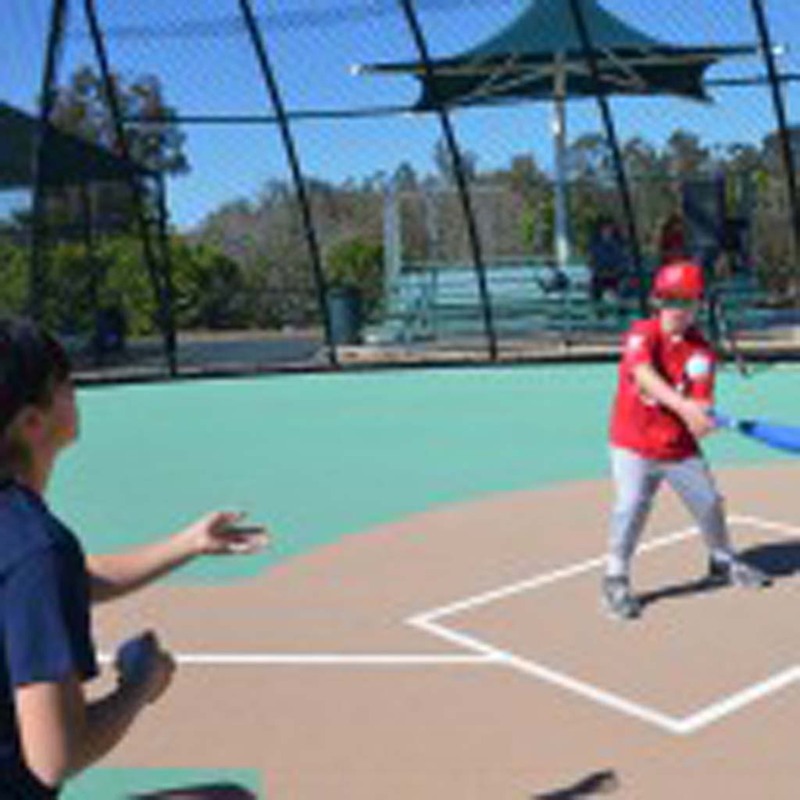 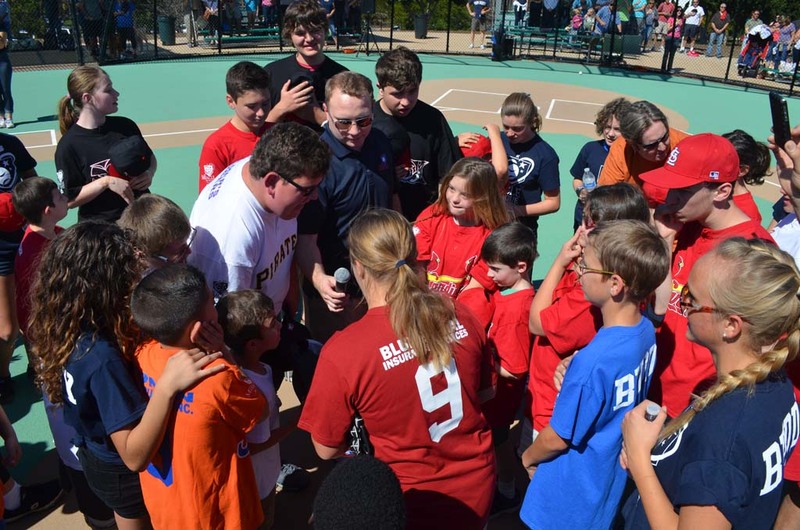 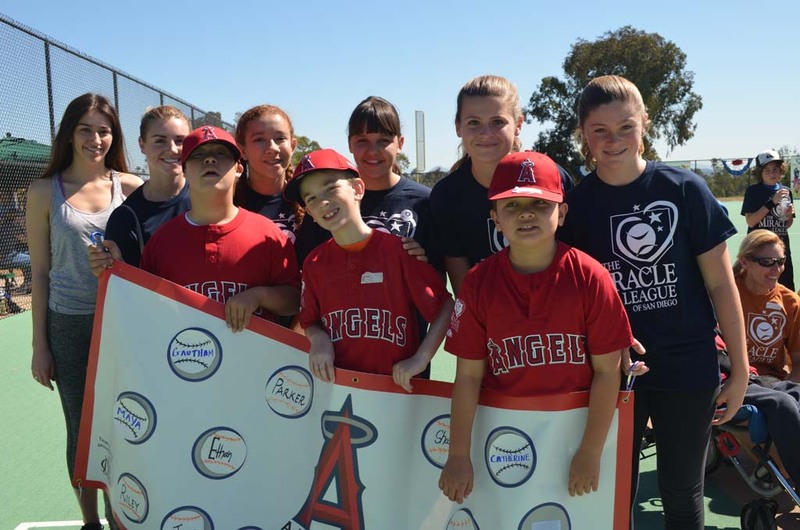 The Miracle League gives children with special needs an opportunity to play baseball in an organized setting.